Cassie Kropp has been affiliated with the real estate business for over 10 years. Her organization and people skills make her a vital asset to Gulf Coast Experts Realty Group as our team’s Buyer Specialist. Cassie is a native of Atlanta, GA, and desired a smaller town lifestyle on the beautiful Eastern Shore of Mobile Bay. 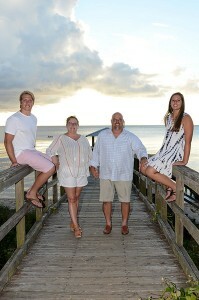 She, along with her husband and 2 of her children, made the move to Fairhope almost 10 years ago. After her son’s wonderful football career at Fairhope High School, he now plays for Huntingdon College. Cassie’s daughter is an amazing softball player at FHS and has several college prospects. 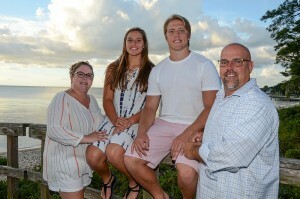 Cassie and her family have loved living on the Gulf Coast and the lifestyle it has provided for them. In her 10 years as a resident of Fairhope, Cassie has insight into our area, our schools, and everything the Gulf Coast has to offer.